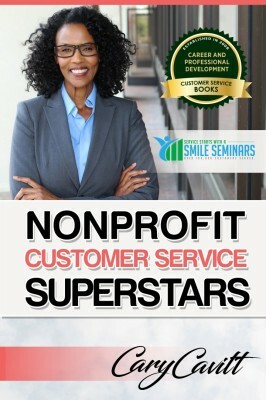 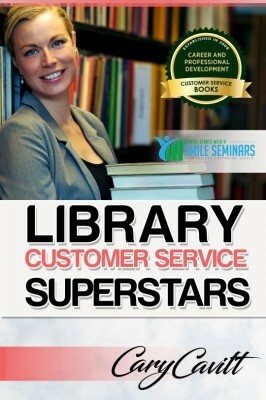 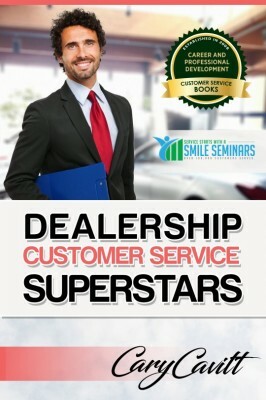 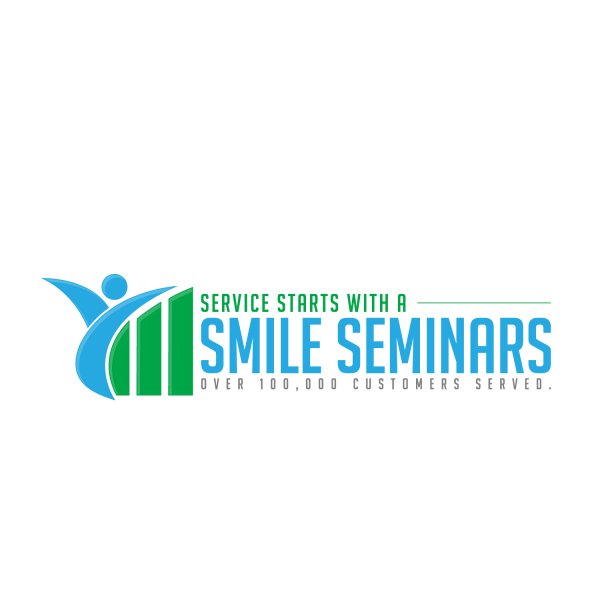 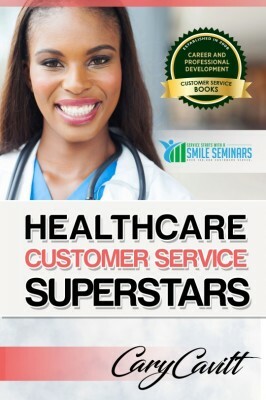 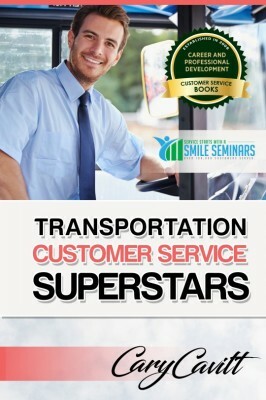 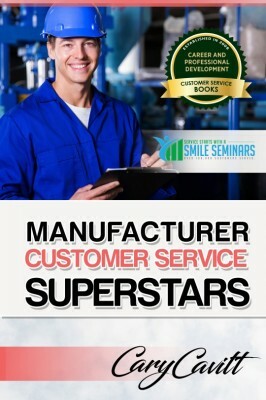 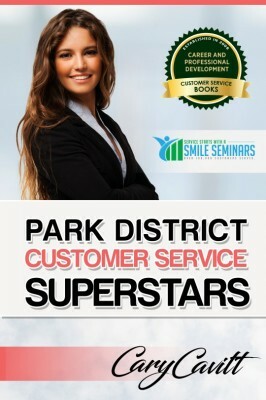 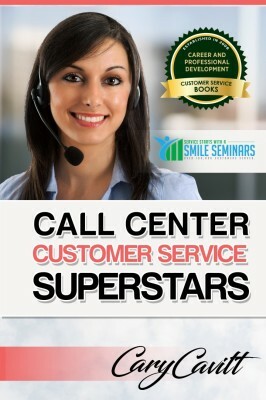 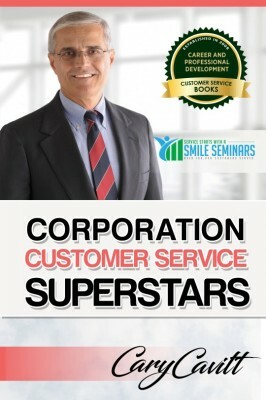 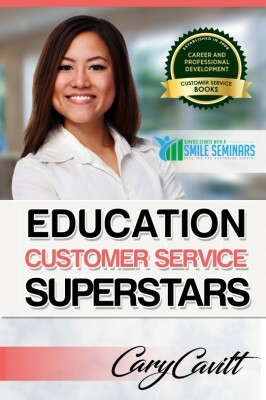 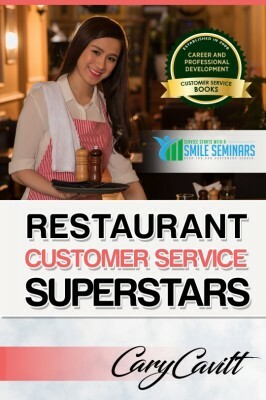 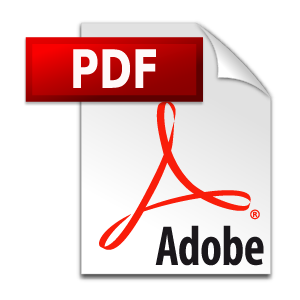 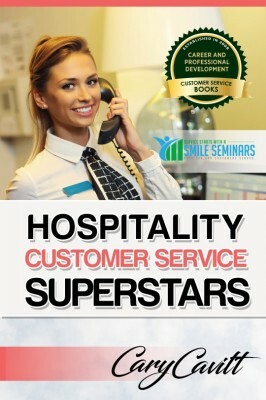 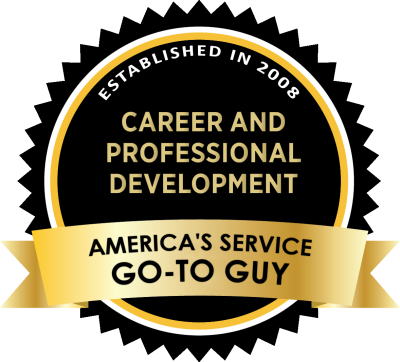 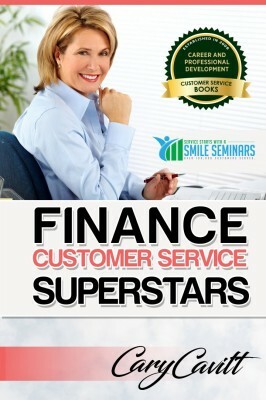 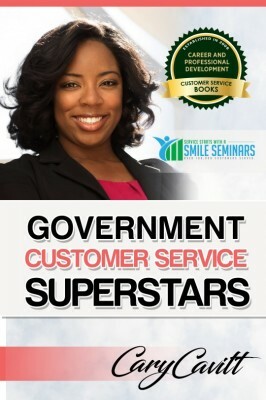 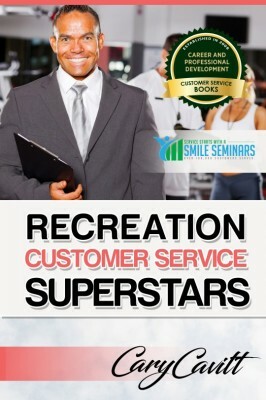 Onsite Real Estate Customer Service Training! 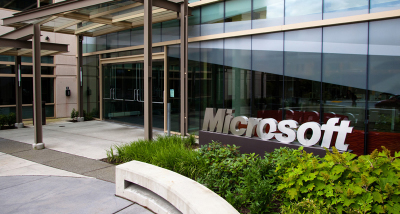 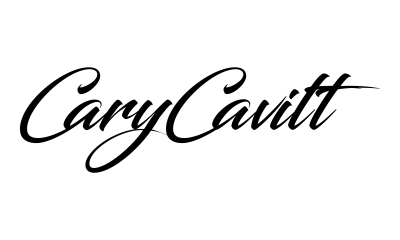 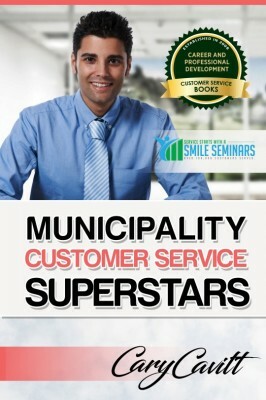 ​Great for all types of real estates! 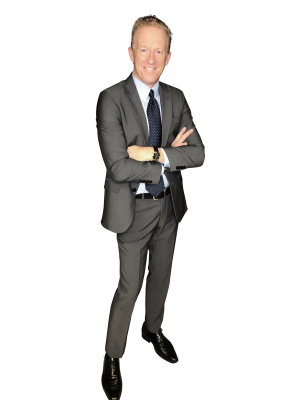 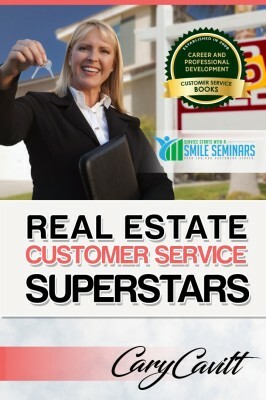 in delivering an outstanding real estate service experience!" 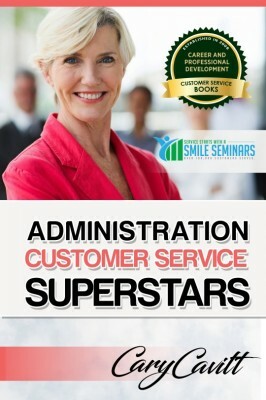 Great for all of your staff including office workers, managers and agents! 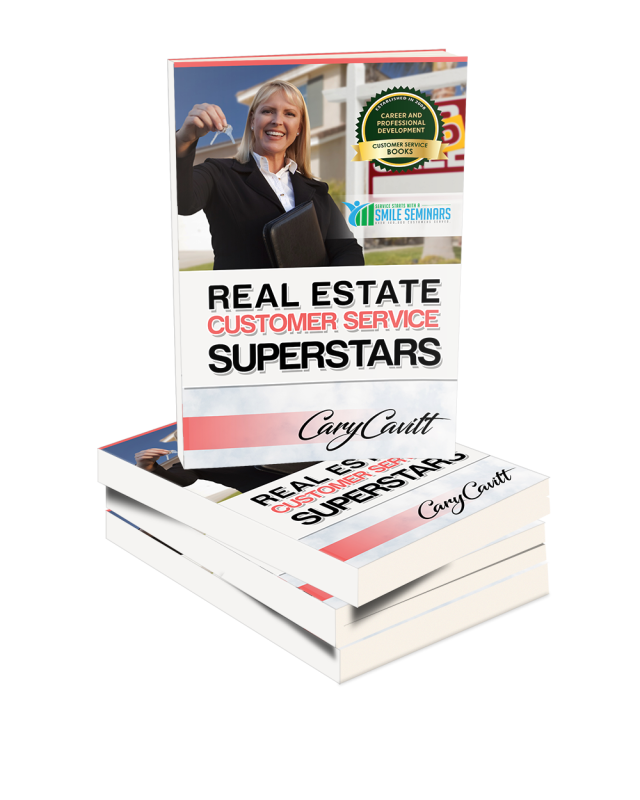 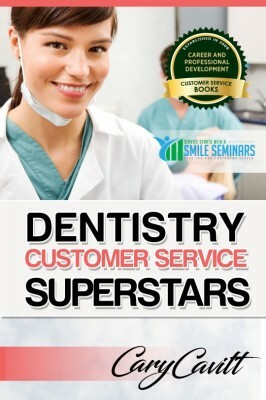 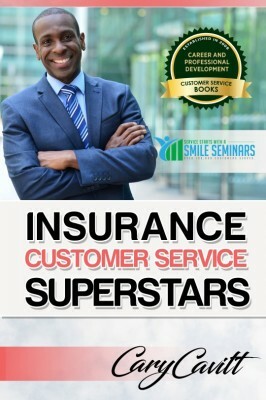 Real Estate Customer Service Superstars!